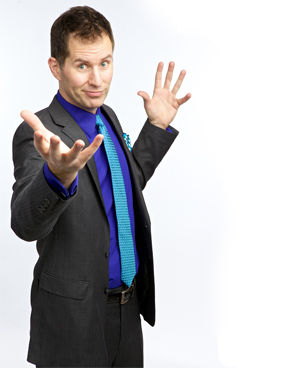 If you can't wait to bring Rance to do a show for your company or school, you can always come check him out at the Laugh Out Loud Theater in Schaumburg. Bring your friends, family, and co-workers out for a night of hypnotic fun. Every second-Sunday at 7:00pm. YOU are the star of the show, and every star interprets my instructions in their own personal way, insuring fun surprises for everyone. Tickets are just $12, with food and drink available.